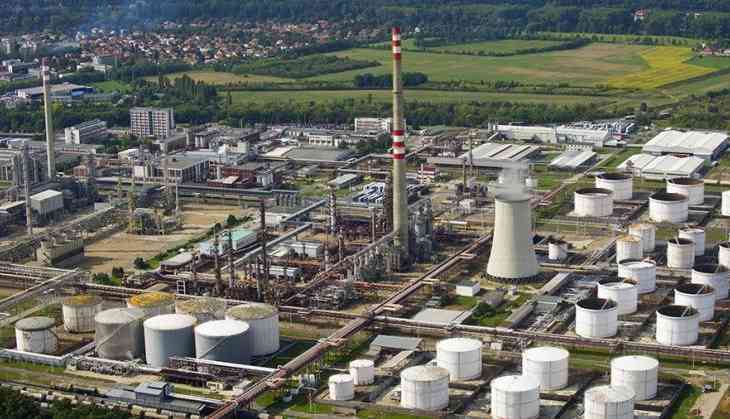 On Wednesday, at least six people have died and many others have been seriously injured after an explosion at a chemical factory in the Czech Republic. This incident is of Synthos plant in the town of Kralupy nad Vltavou, north of Prague. Mayor Petr Holecek confirmed the accident to a local radio station. He said that a tank filled with some unspecified substance exploded. Local residents have not been affected but the rescue operation is one. According to the radio station, four people have been injured and taken to hospital and situation is under control.